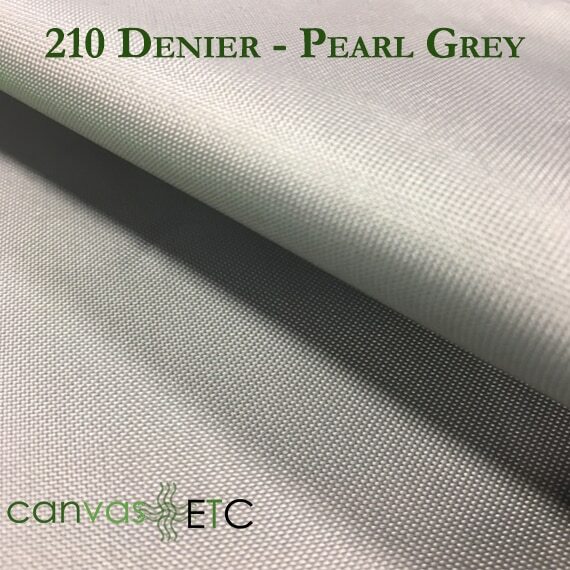 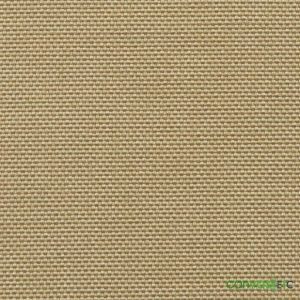 210 Denier Polyester Pearl Gray 61" | Wholesale pricing | Canvas ETC . 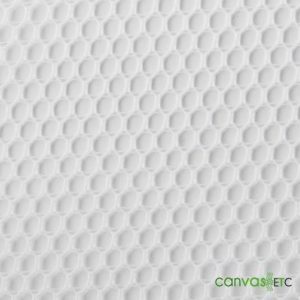 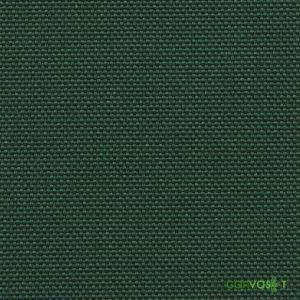 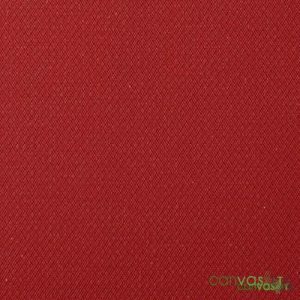 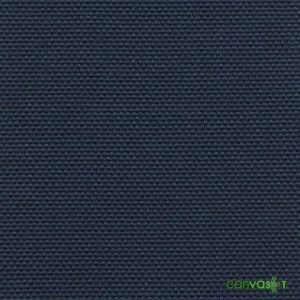 Note: All Canvas Material is sold by the linear yards.Most orders are shipped folded, certain items 10 yards or more will be shipped on a tube. 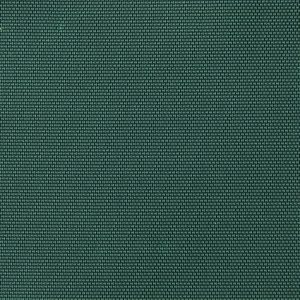 If you need your order to ship on a tube please click the box on the cart page. 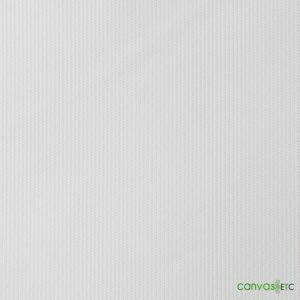 Primed artist canvas is always shipped on a tube.Primed artist canvas is the only item shipped on a tube regardless of length. 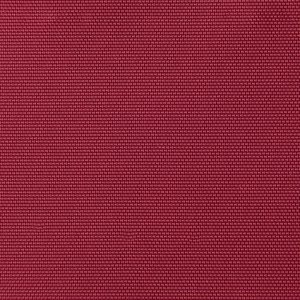 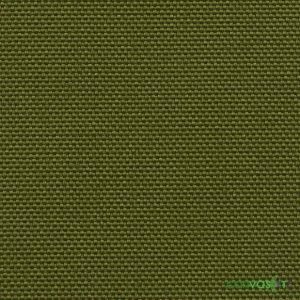  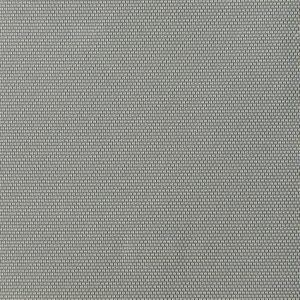 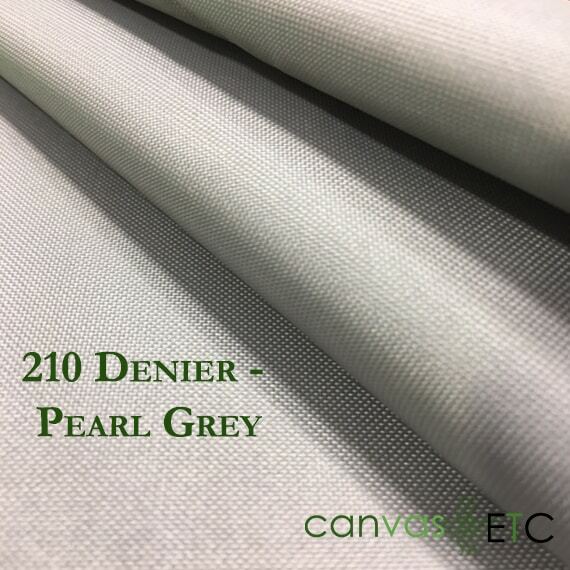 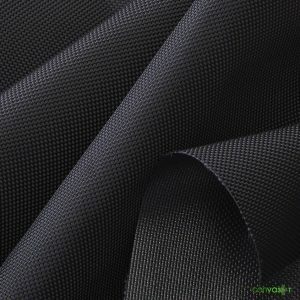 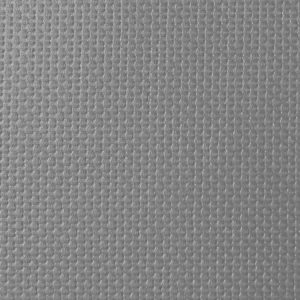 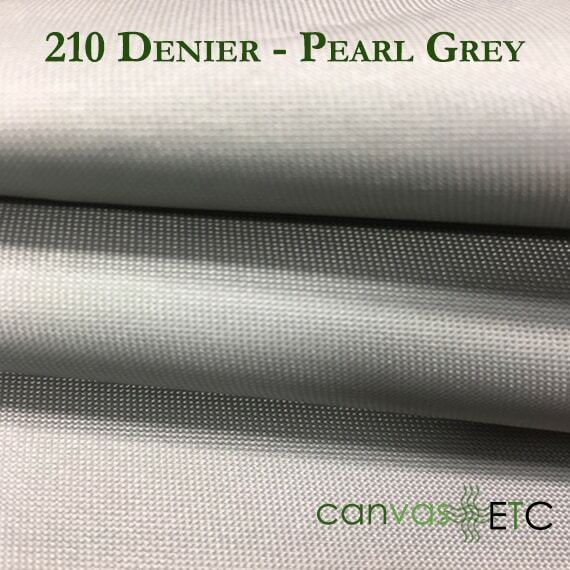 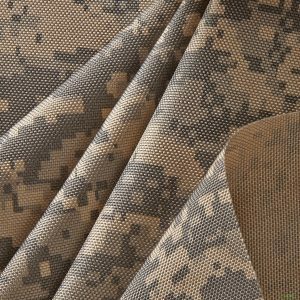 Our 210 Denier Pearl Gray Polyester fabric is an ideal match for many applications. 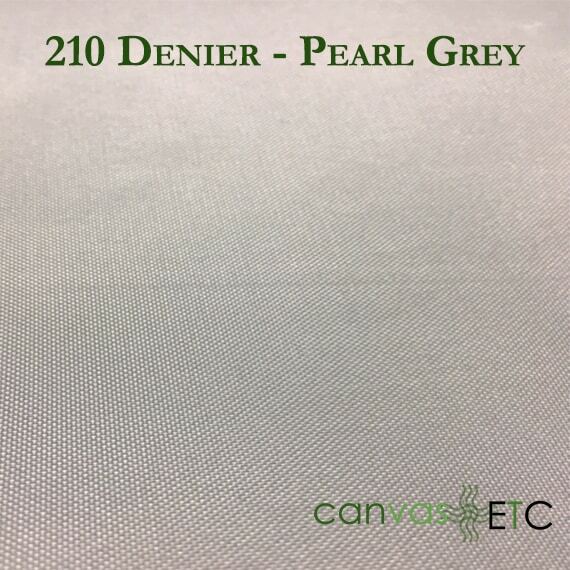 Waterproof for outdoor utility, it has a subtle sheen and a very smooth finish, and is both flexible and strong! 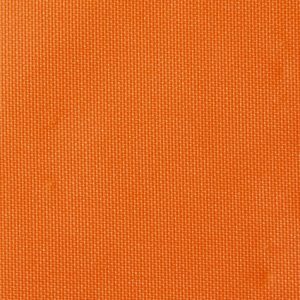 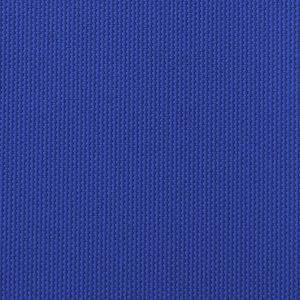 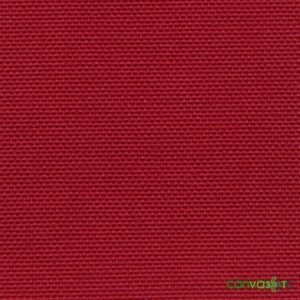 This is a Polyester material and will not bleed; it is very versatile fabric, and so easy to use on a regular sewing machine. 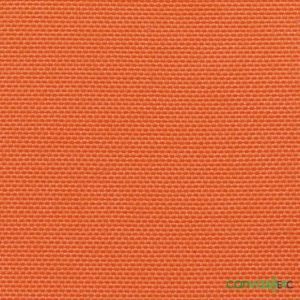 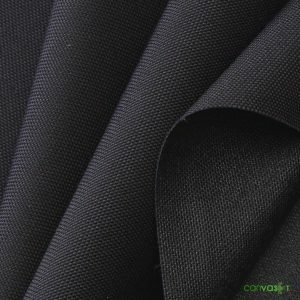 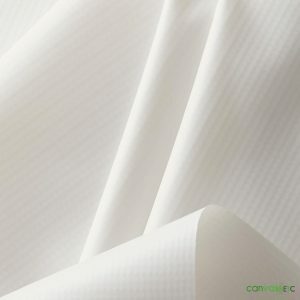 This fabric is often used for liners and even rain jackets.